There are 9 posts filed in arduino ( this is page 1 of 2). Developers that are approaching electronics for the very first time have a lesson to learn; and this usually happens the hard way. Wiring a circuit incorrectly, and you can potentially destroy your Arduino board. When it comes to mistakes, hardware is generally not as forgiving as software. 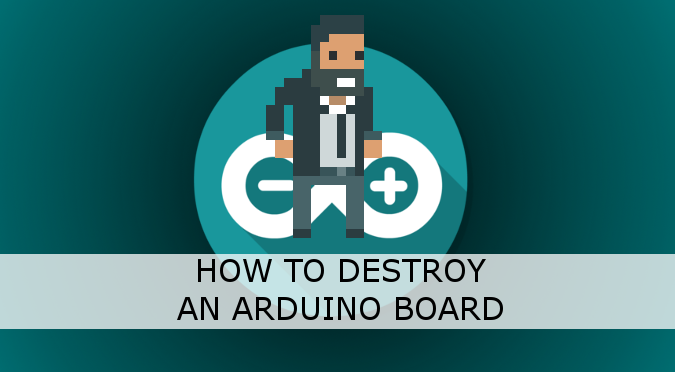 This tutorial shows the most common ways you can accidentally destroy an Arduino board; and how to avoid it. This is the second part of a tutorial that will teach you how to build a portable heating device with Arduino. In this post, we will explore how to control a heating resistor with Arduino. This allows to keep your setup at the desired temperature. 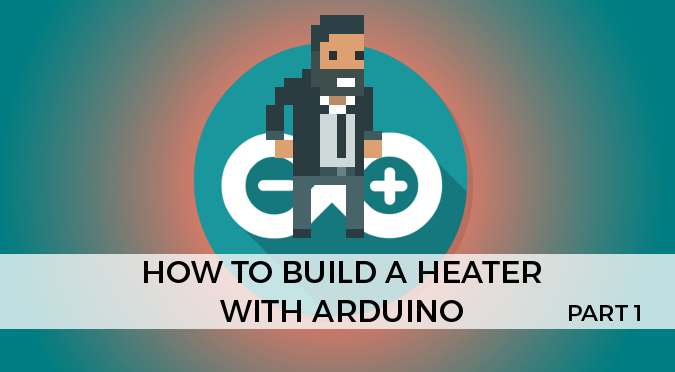 This tutorial will explain how to build a portable heating device with Arduino. If you’re an amateur astronomer, this can be the perfect way to prevent the formation of dew on your mirrors and lenses. In my specific case, I’ve built one of those mini heaters to warm up a formicarium. Whether it’s for your feet or for your cold-blooded pets, building a heater is easy and cheap. 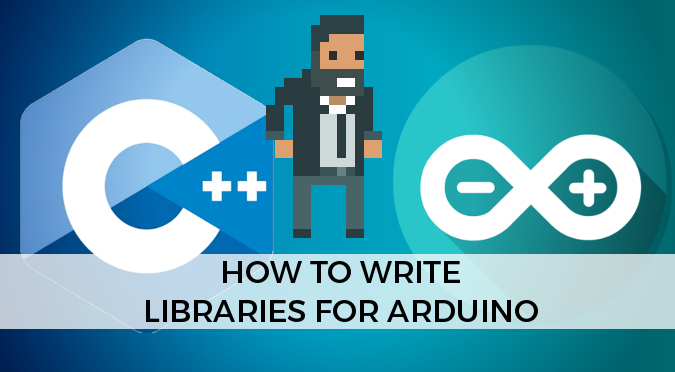 This tutorial explains how to create C++ libraries in Arduino. 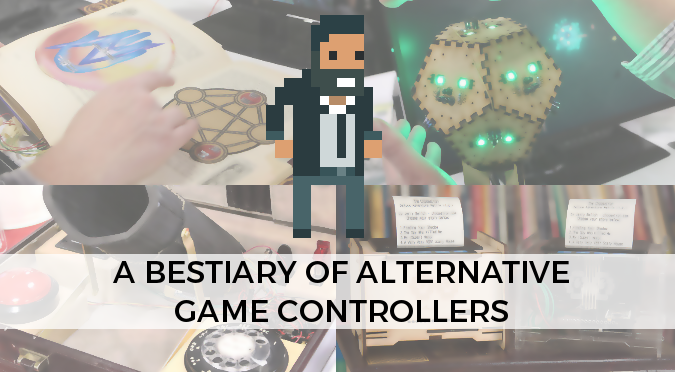 Many game developers are suspicious about alternative controllers, believing that since they can’t be easily mass produced, they are useless. Well, this is the story of how an Arduino got me to San Francisco for free. Twice.